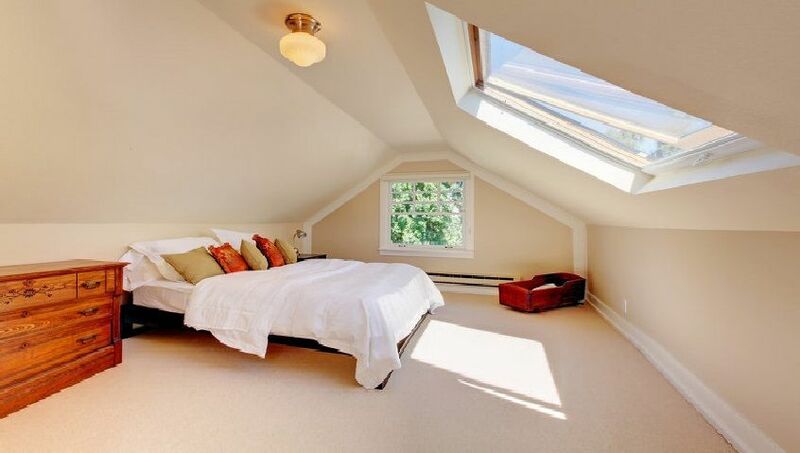 Does your home feature a loft that is not being used? Is your loft dark and dingy and uninhabitable? Then why not get the Firtree Builders in to completely revamp your loft and convert it into a beautiful room. Choose Firtree Builders and we will assist you with how to plan a loft conversion in your home. If you are stuck for inspiration about how to plan a loft conversion, don’t worry as our design and construction team are experts at coming up with brilliant ideas for your loft conversion, and then realising your dream room. A loft conversion is a fantastic way of creating more space in your home, increasing the value of your property, and achieving better views of the surrounding area and gain more daylight hours every day. 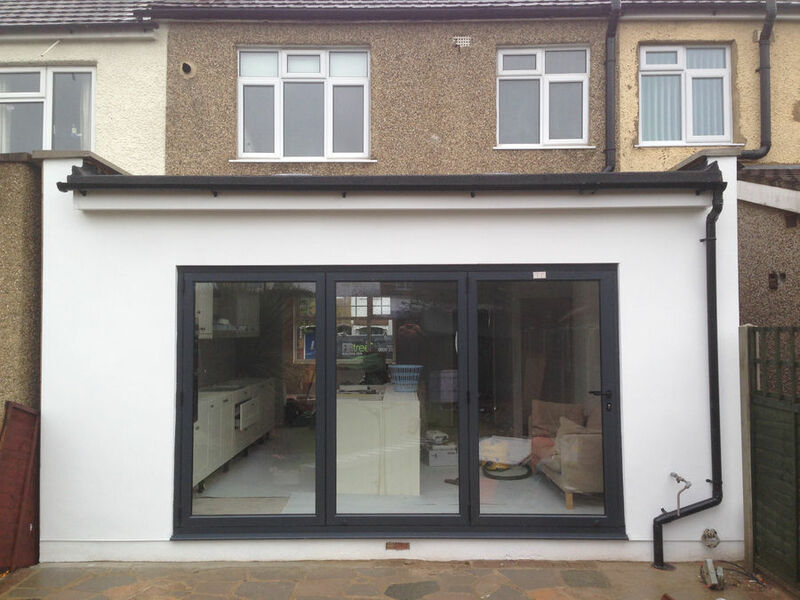 Unlike building an extension onto your property, you don’t require planning permission when performing a loft conversion, saving you time and money. On average, converting a loft into a usable and beautiful space takes our team at Firtree Builders between six and seven weeks. When you choose Firtree Builders to transform your loft, you will be receiving a team that have decades of combined experience. 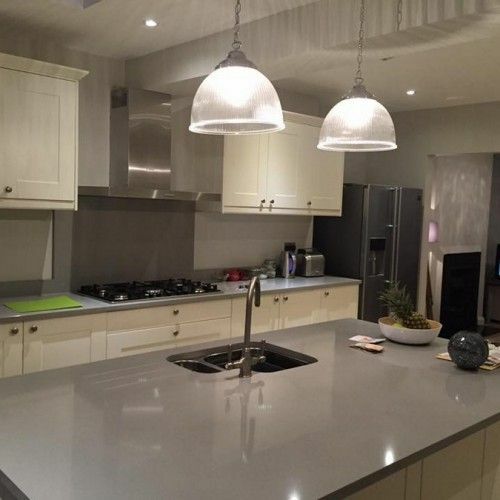 Our team are happy to work alongside other building contractors that you have employed, but we also have the capability and capacity to perform all building renovation works. You are guaranteed to increase the value of your home with a Firtree Builders loft conversion, as you are effectively adding an additional room to your home. At Firtree Builders, our company is made up of highly qualified architects to create the plan for your loft conversion, structural engineers, designers, builders and decorators. 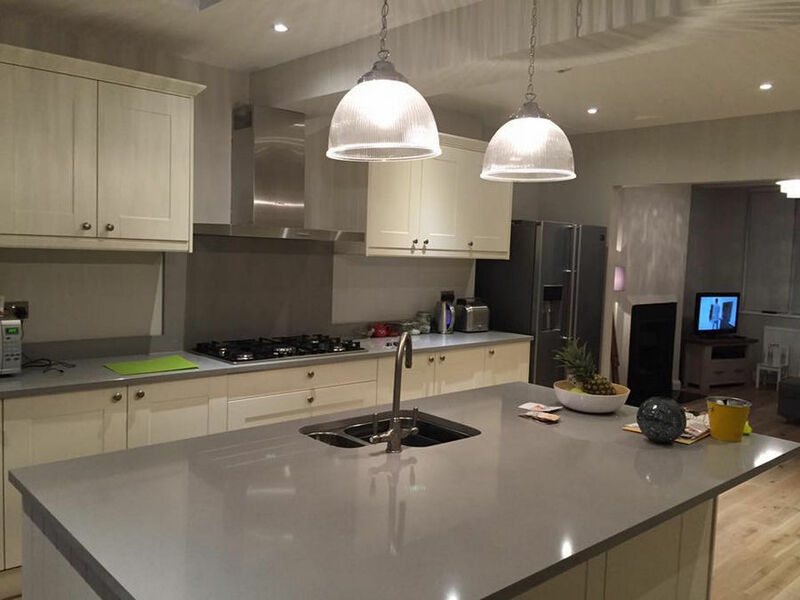 We are so proud of the high standard of work that we constantly deliver, that we promise a 10 year guarantee on our work to every one of our customers. 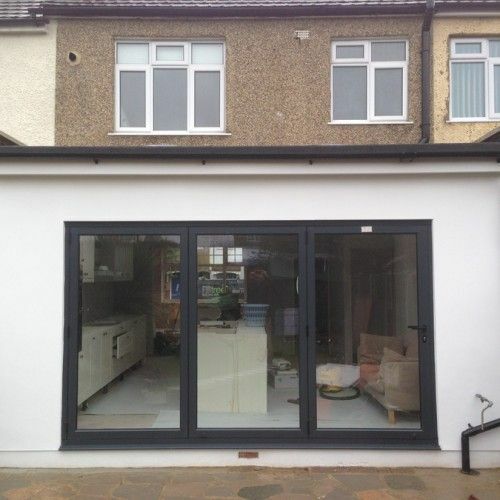 So whether you want a loft conversion or home extensions, you are in good hands with Firtree Builders. Become inspired to create a plan for you loft conversion, and view our gallery to see images of the loft conversions that we have completed in the UK. You could have your dream loft space complete in as little as seven weeks! Contact a member of Firtree Builders today on 0800 270 7764 for your free quote so we can start the process of how to plan a loft conversion you will love in your home.